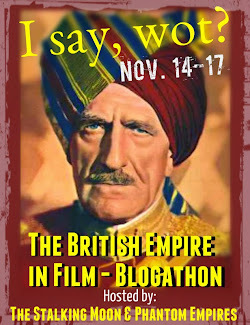 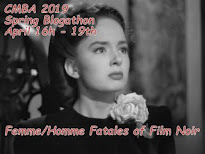 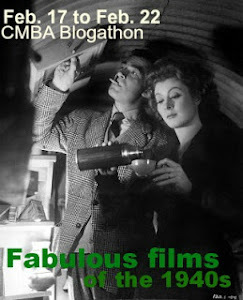 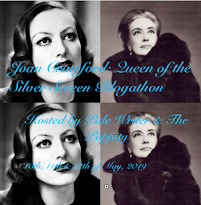 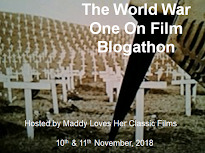 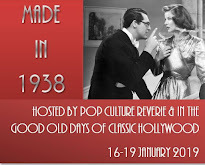 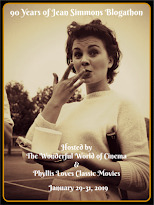 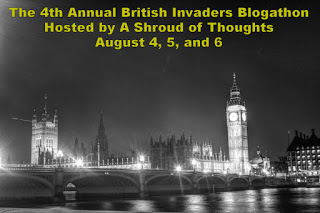 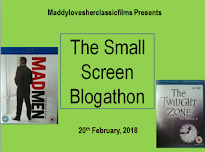 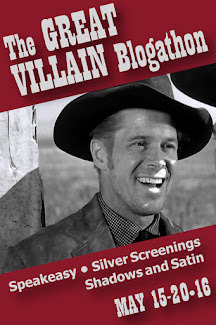 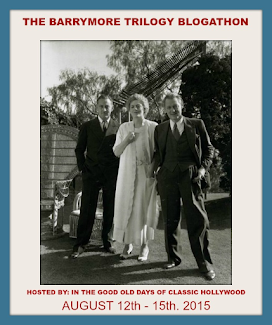 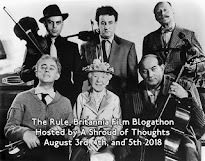 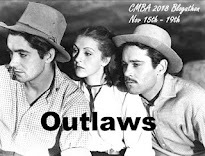 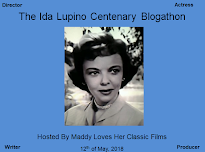 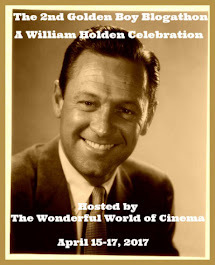 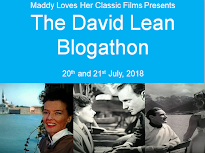 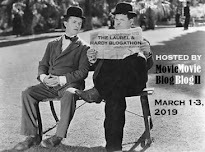 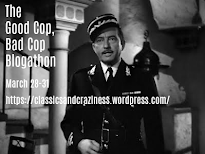 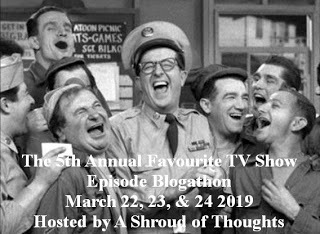 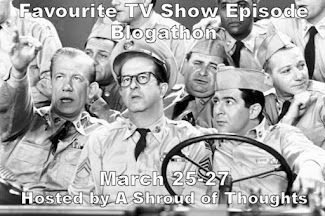 Terence Towles Canote is hosting his 4th Annual British Invaders Blogathon, a celebration of the best in British films at his site A Shroud of Thoughts. 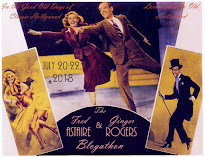 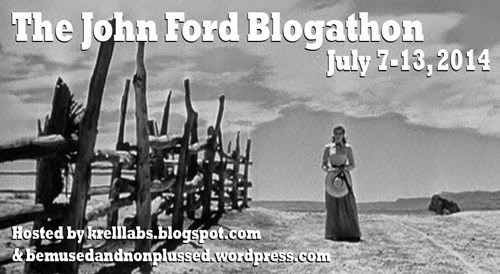 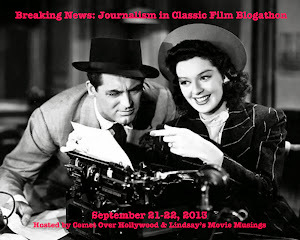 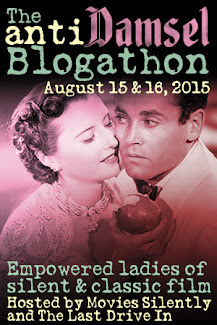 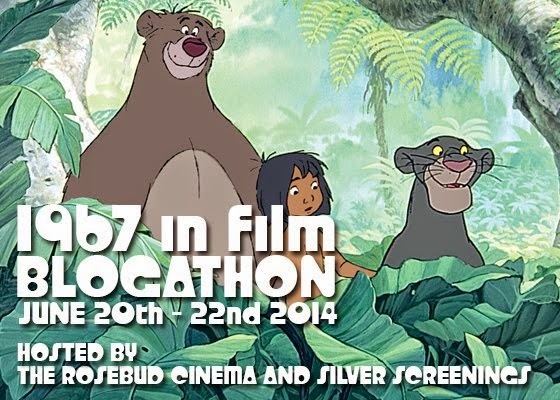 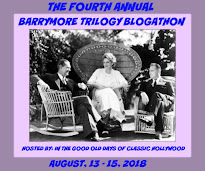 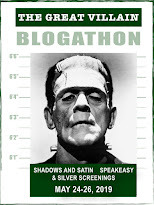 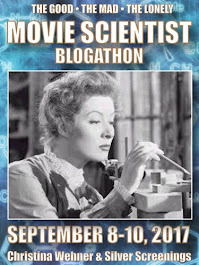 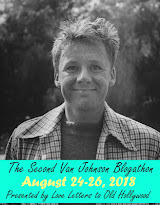 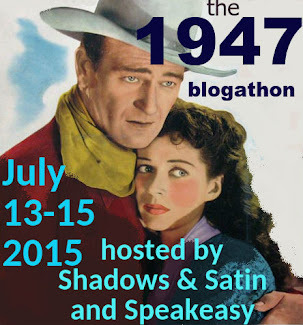 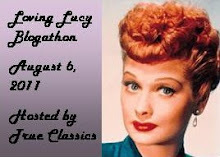 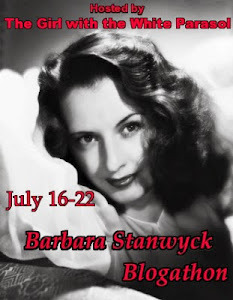 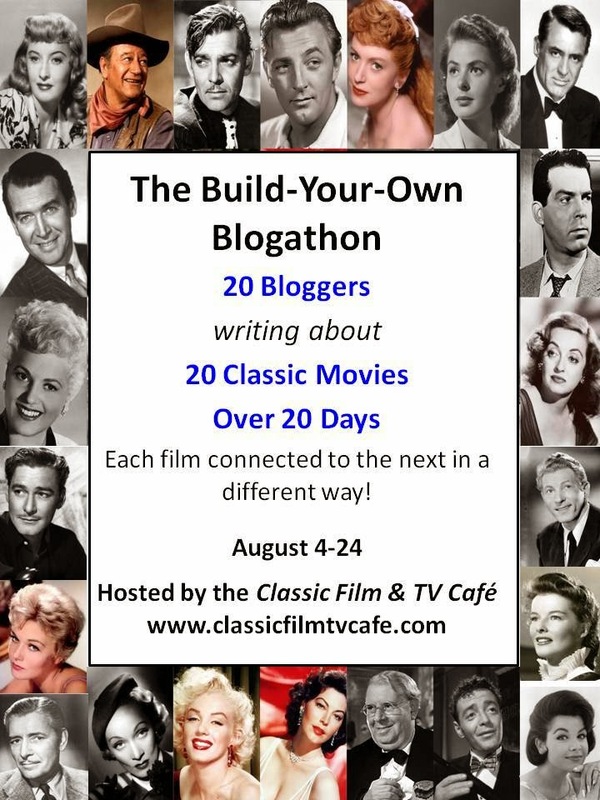 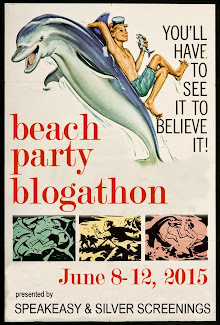 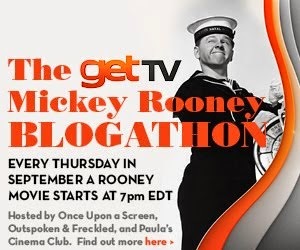 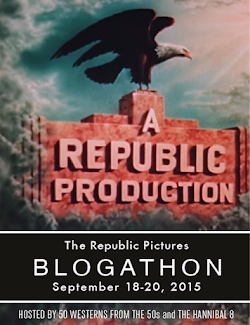 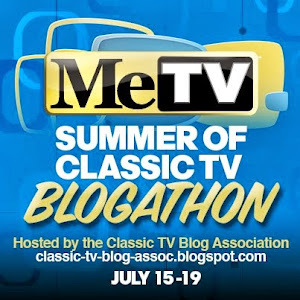 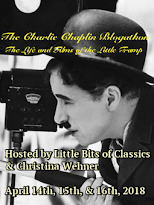 The blogathon runs on August 4th, 5th and 6th. 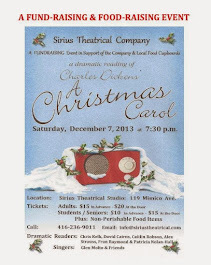 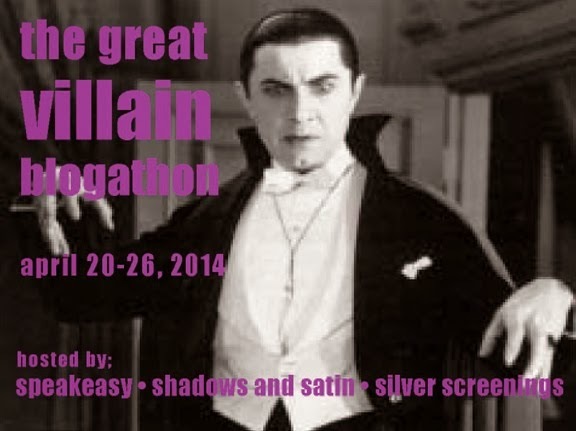 This is my first year participating (shame on me). 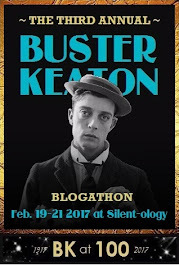 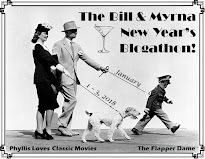 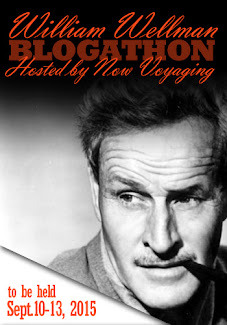 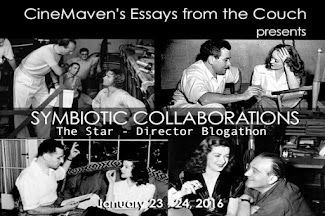 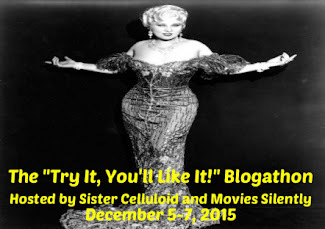 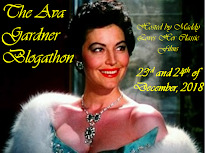 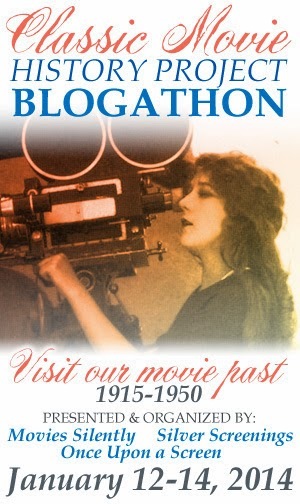 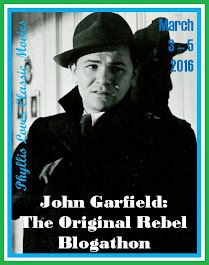 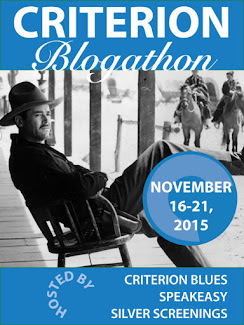 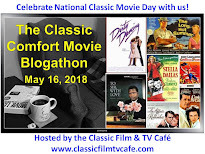 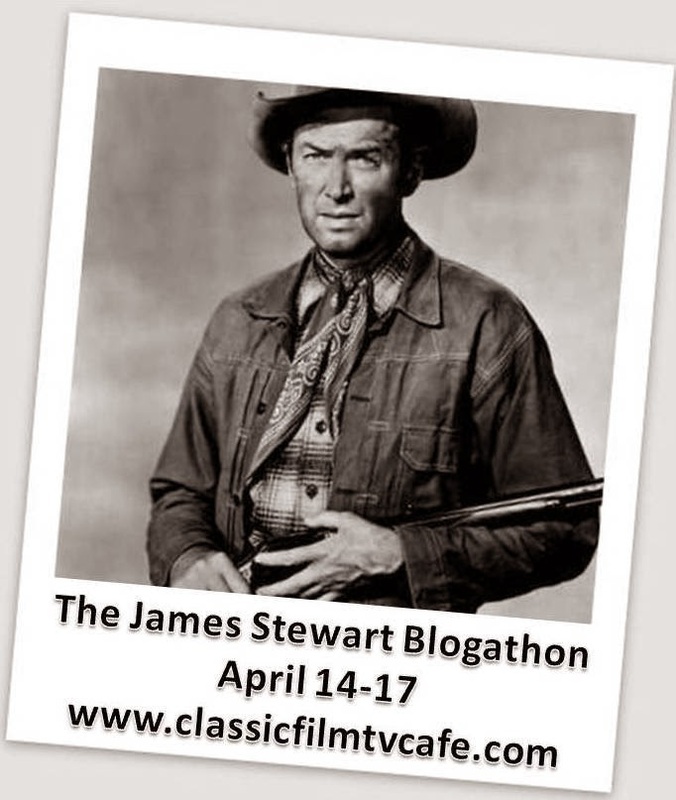 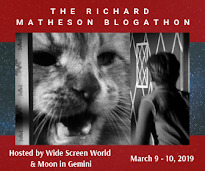 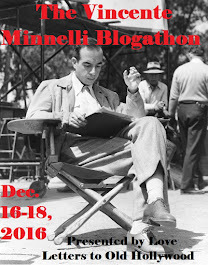 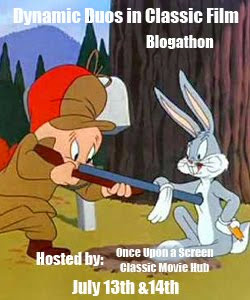 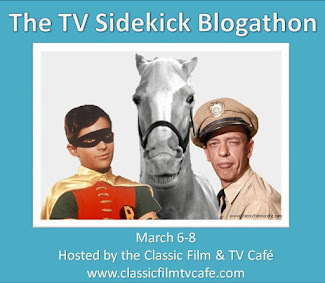 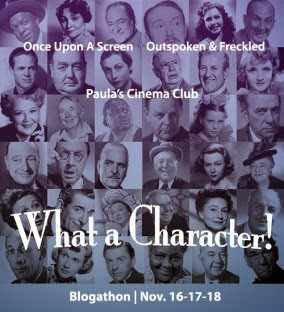 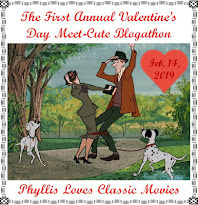 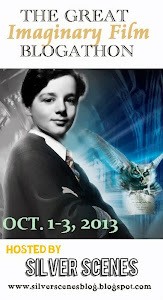 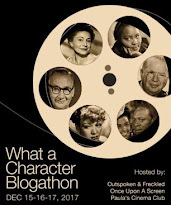 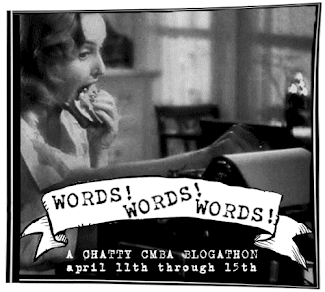 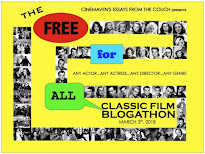 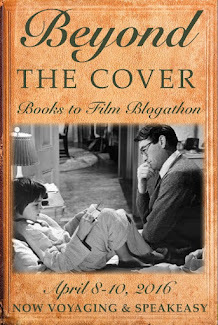 Click HERE for contributions to the blogathon. 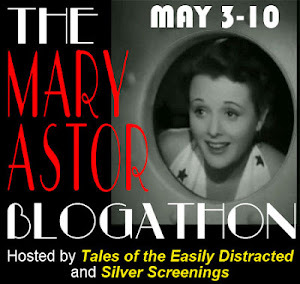 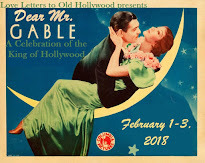 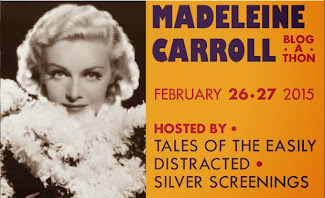 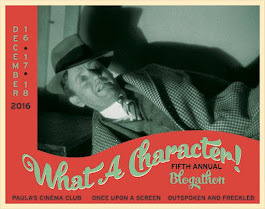 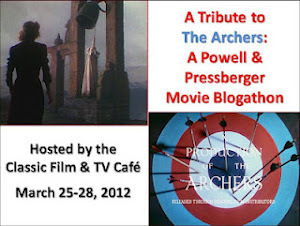 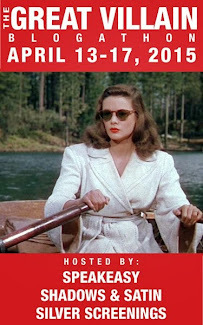 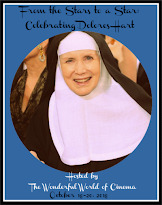 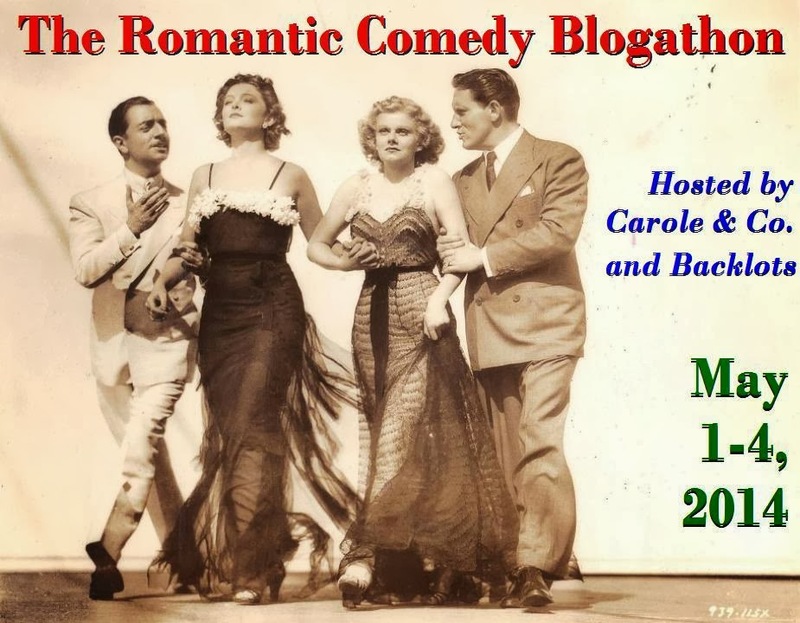 Could anything be more appropriate for this blogathon than a film whose title card reads as above? 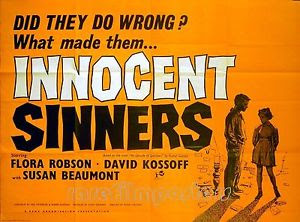 Rumer Godden's (Black Narcissus, The River) 1955 novel An Episode of Sparrows is the basis of the 1958 film Innocent Sinners. 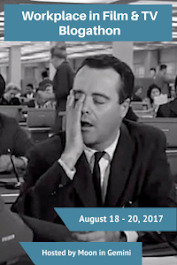 Godden co-wrote the screenplay with Neil Paterson, and the movie was directed by Philip Leacock (Hand in Hand). 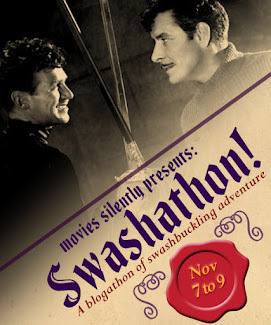 Paterson and Leacock had collaborated previously on The Little Kidnappers and High Tide at Noon, both films set in the land of my birth, Nova Scotia. 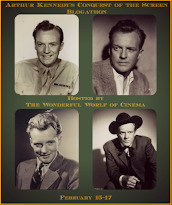 Philip Leacock had a special touch with the emotional lives of children and outsiders in films such as The Little Kidnappers, The Spanish Gardener, Hand in Hand, Take a Giant Step and Reach for Glory. 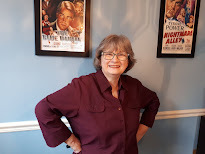 Rumer Godden was able to translate her background of being raised partly in India and partly in English schools into novels that explore those very themes of outsiders and the deep yearning of children to belong to someone. 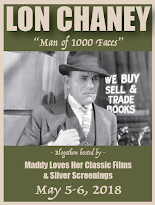 Angela Chesney: "Lovejoy Mason! Nobody is called Lovejoy." 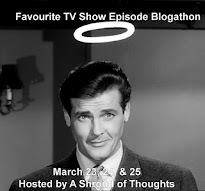 Yes, someone is called Lovejoy. 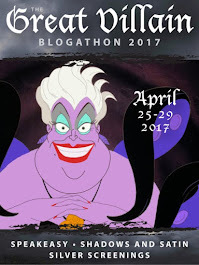 She lives, breathes, runs, jumps, and gets into trouble. 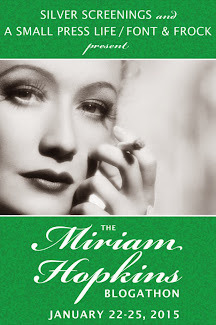 She is cared for more than she knows, and less than she needs. 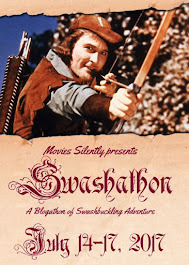 Lovejoy is at that awkward age in the early teens. 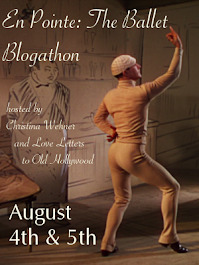 Lovejoy is the sort who will always be living through an awkward age. 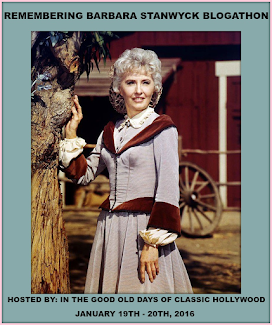 June Archer plays Lovejoy, or more to the point, she is Lovejoy. 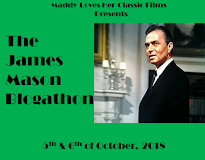 Lovejoy's mother, Bertha Mason played by Vanda Godsell, is an actress who has left her ungainly and inconvenient daughter in the care of Mr. and Mrs. Vincent while she is on tour. 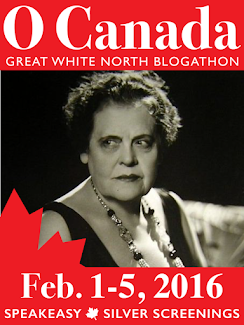 Bertha is supposed to be paying for Lovejoy's upkeep, but the money is never on time and never enough. 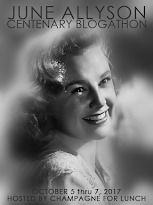 Mrs. Vincent, played by Barbara Mullen, is quiet, hardworking and extremely sympathetic to Lovejoy's plight. 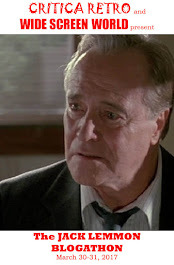 Mr. Vincent, played by David Kossoff, treats Lovejoy with much kindness and respect. 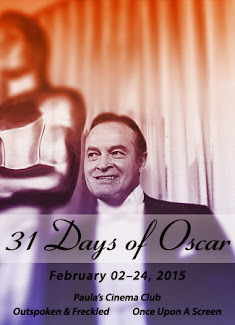 He is a restaurateur who dreams of turning his house front establishment into a place of and for exclusive dining. 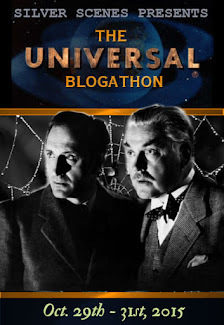 George Vincent is considered an impractical oddball. 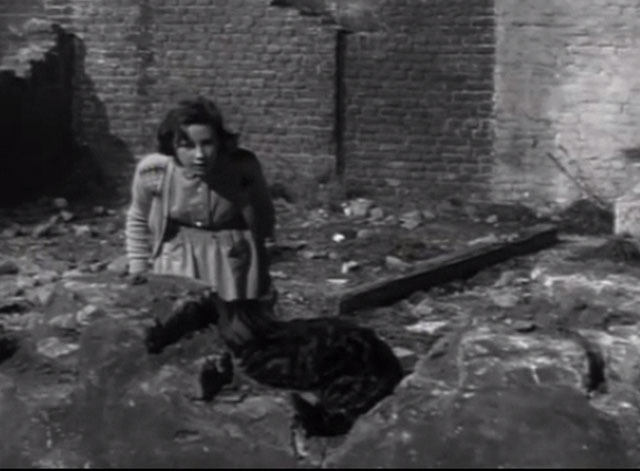 June Archer as Lovejoy protects her garden from an invading cat. 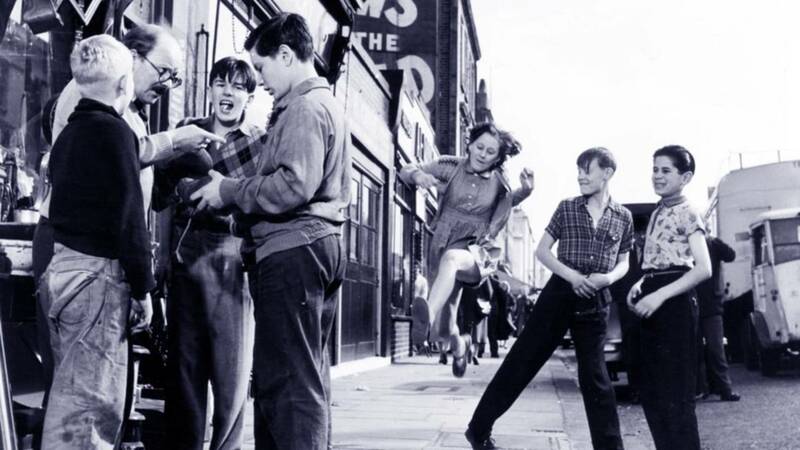 Lovejoy Mason is considered an oddball as well, by the neighbouring adults and the gang of kids who hang about the bombed out streets with nothing to occupy their time, but getting into trouble. 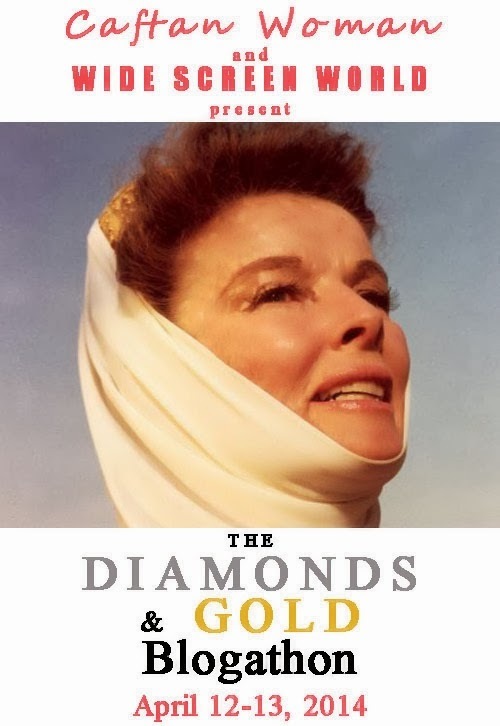 Lovejoy spends her days waiting for the return of her neglectful mother until she finds a packet of seeds and gets the bright idea to grow a garden. 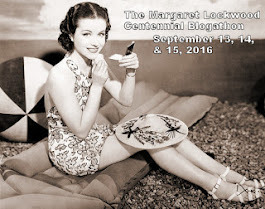 Gardens require space and good earth, and knowledge, and money. 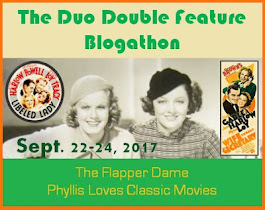 Lovejoy goes about getting these things and as a girl with few resources, she resorts to stealing from a church collection box. 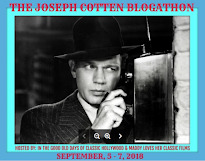 Lovejoy's relationship with the Blessed Mother Mary will undergo many frightful stages for a girl who is not even Catholic. 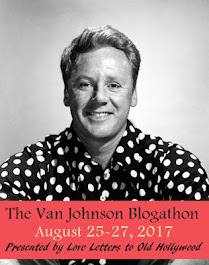 Many of Lovejoy's ideas and philosophy probably come from George Vincent. 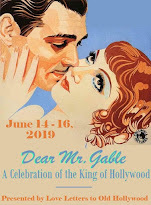 He treats her like a cherished daughter and shares his dreams for the restaurant which, in turn, inspire her dreams for the garden. 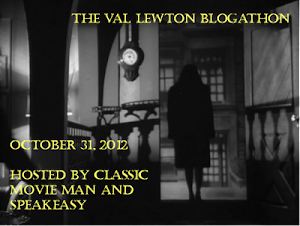 Her plans grow even more elaborate with time. 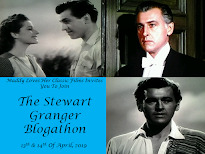 I was particularly moved by one scene which encapsulates George's understanding and fondness for Lovejoy. 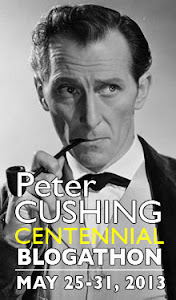 It is his discreet handling of Bertha's callous disregard of her daughter when she has a late night visiting gentleman. 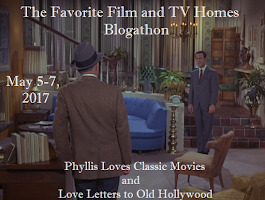 Lovejoy, in turn, expresses her affection for George in attempts to get a wealthy young couple to patronize the restaurant. 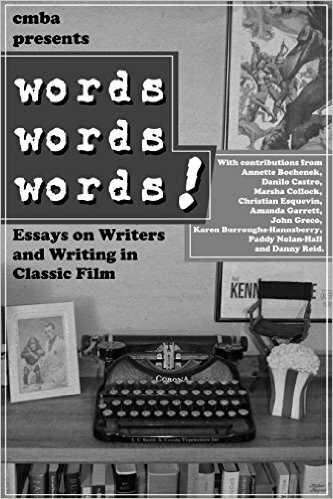 Actions indeed speak louder than words. 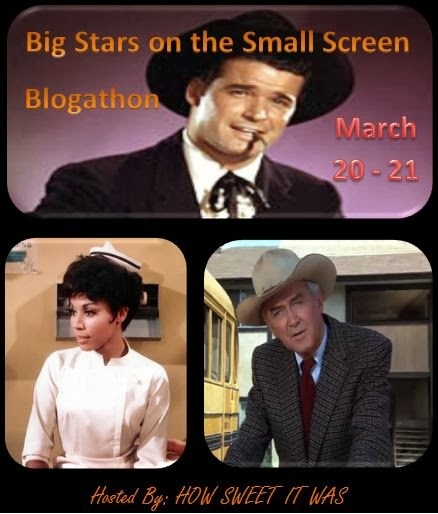 Unexpectedly, Lovejoy finds an ally in her gardening efforts from Tip Malone, played by Christopher Hey. 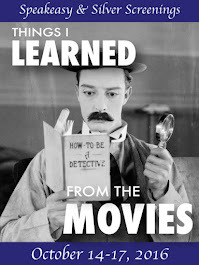 Tip is the leader of the kids, the one they all look up to. 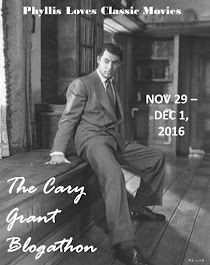 His interest in Lovejoy and her project will precipitate a crisis in many quarters. 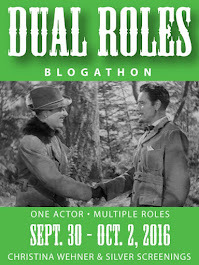 Not the least of which will be between the two of them. 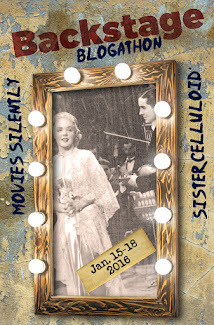 The older Chesney sisters will be greatly affected by the actions of these youngsters. 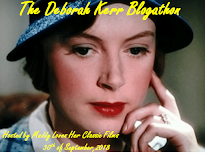 Flora Robson plays Olivia Chesney, gentle and secluded, an illness will soon rob her of life. 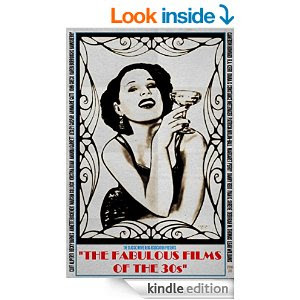 She observes these children and their full life and becomes involved. 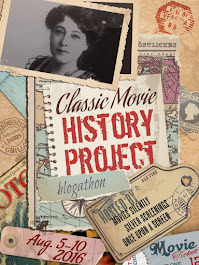 Catherine Lacey plays Angela Chesney, entitled and bossy, she demands order, even when it is none of her business. 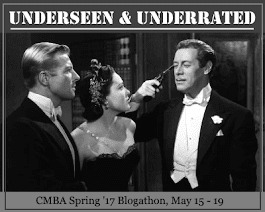 Her involvement is unanticipated and crucial. 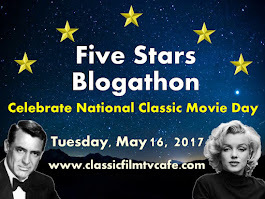 The inner emotional worlds of the adults and the children is not so different as they may imagine, filled with doubts, fears, and desires. 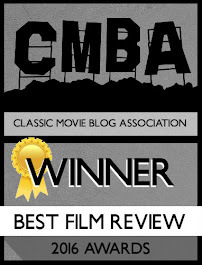 Hope, and life itself, can be so easily snatched away. 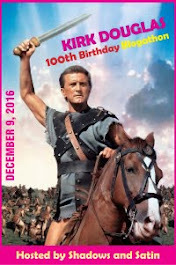 Hope will always return, giving life its sweetness. 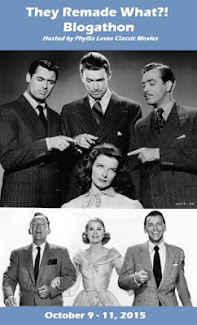 The chasm of the generation gap is not so wide as they perceive. 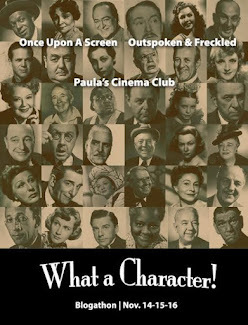 They are so much the same in a world so extraordinary in its ordinariness. 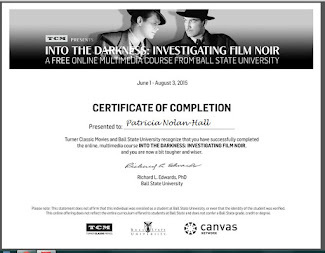 Everything about the story of Innocent Sinners and its telling feels very real. 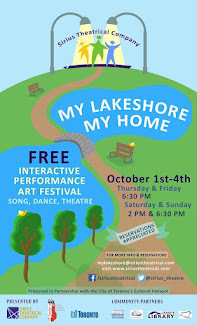 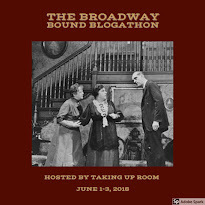 Location filming in Chelsea, the whimsically jazzy score by Philip Greene, and the fine acting ensemble bring the honest dialogue to life in a way that is quietly moving and unforgettable. 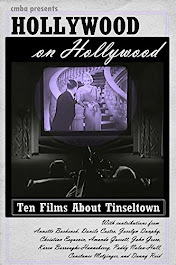 This sounds like just the kind of movie I would enjoy, so first, thanks the recommendation. 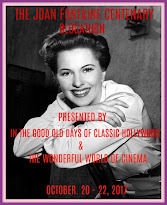 Second, I have been in a Rumer Godden mood since Connie suggested I watch THE GREENGAGE SUMMER (review forthcoming) earlier this summer. 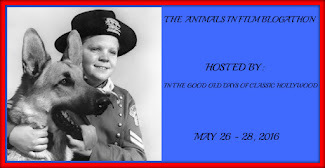 So now, I am most enthused to see INNOCENT SINNERS! 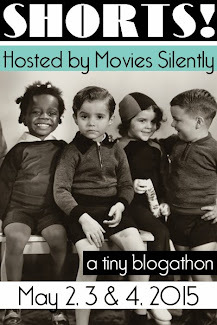 I am certain you will enjoy the quirky Innocent Sinners. 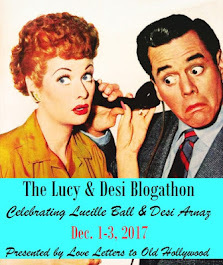 It has the Leacock touch. 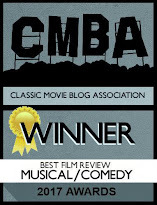 I look forward to your review of The Greengage Summer, which I still call Loss of Innocence. 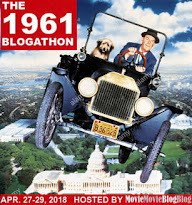 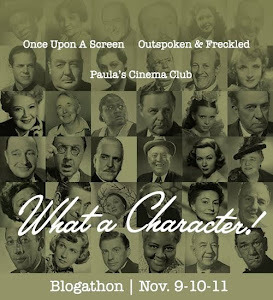 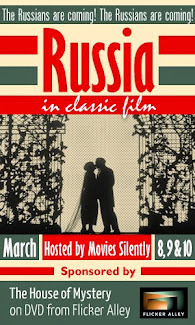 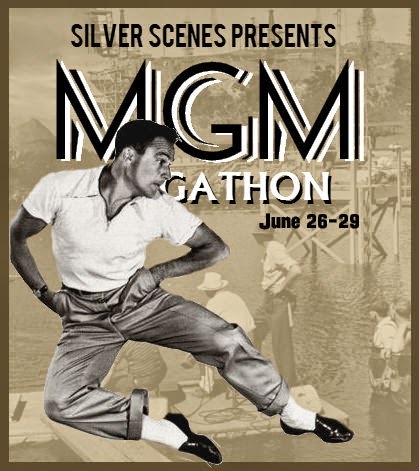 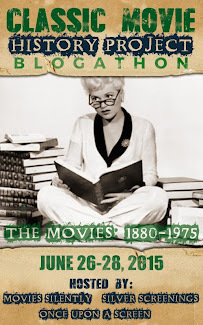 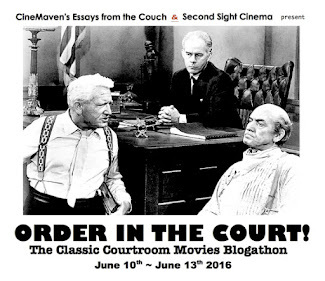 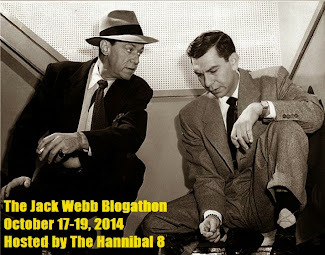 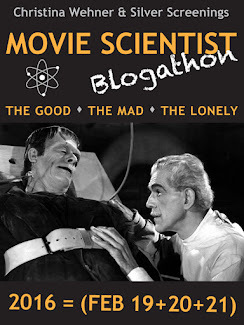 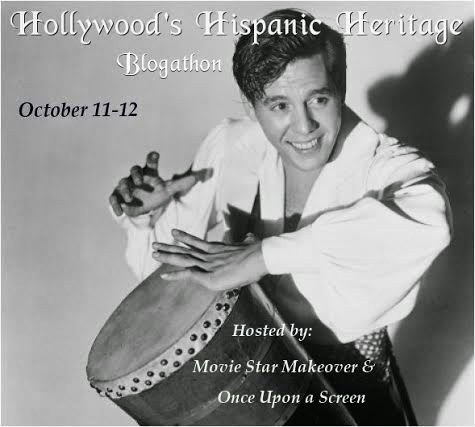 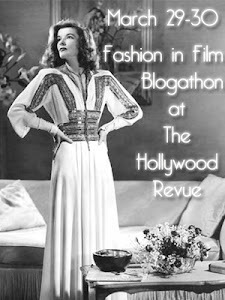 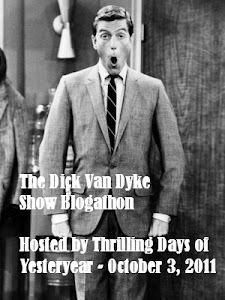 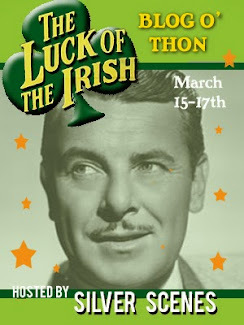 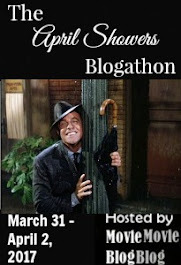 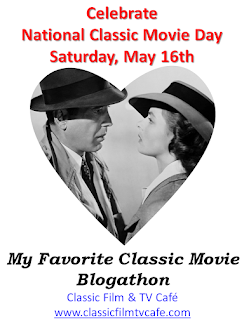 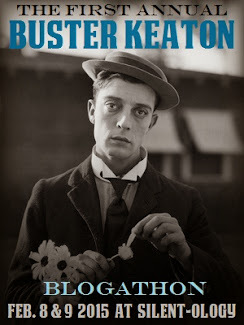 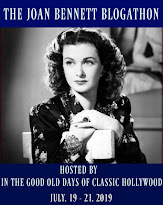 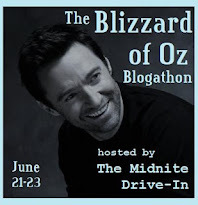 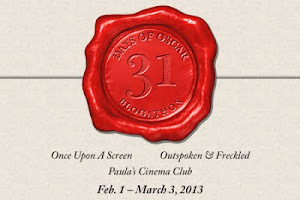 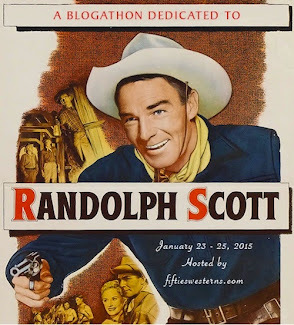 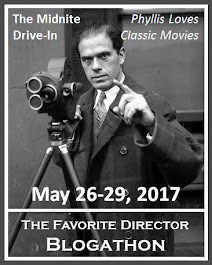 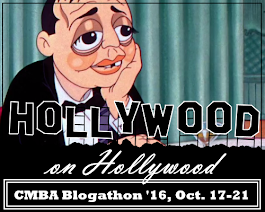 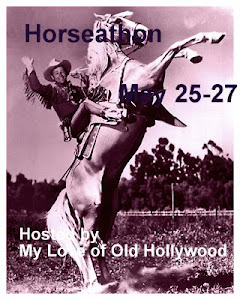 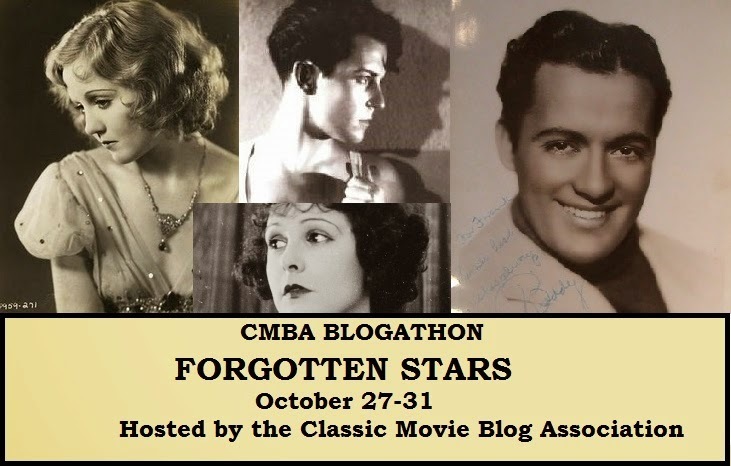 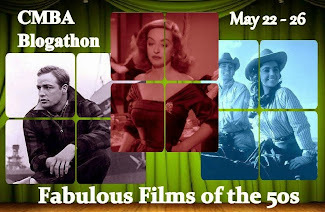 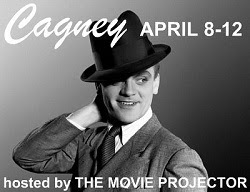 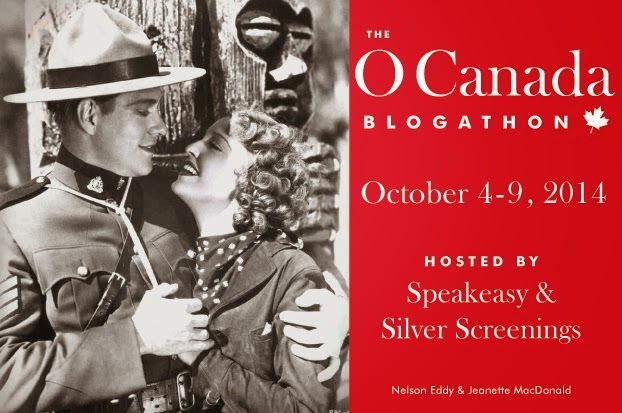 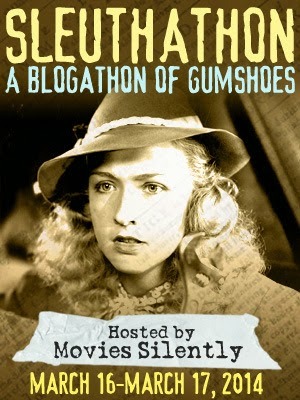 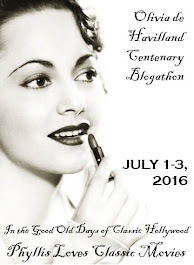 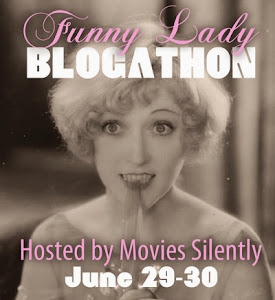 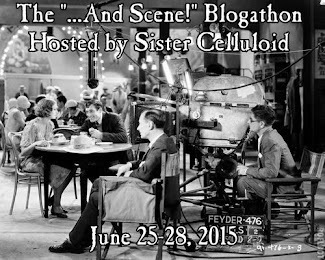 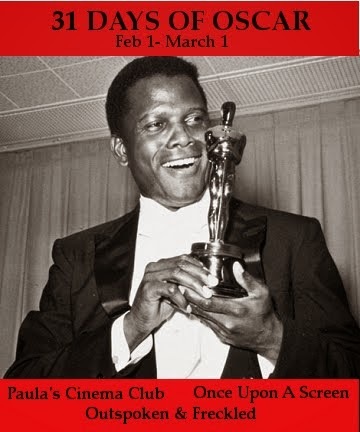 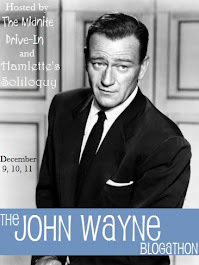 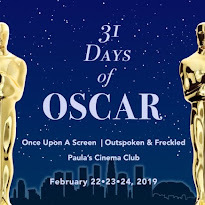 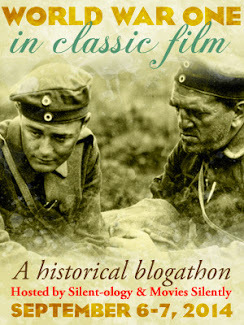 This blogathon is amazing, because it always adds movies to my watchlist. 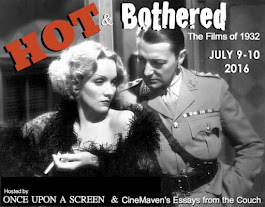 I need to explore more of England's films, and The Innocent Sinners shall be one of them. 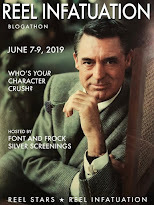 Also, Lovejoy is a good name... for a pet. 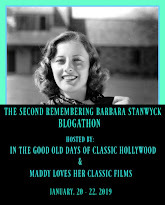 Poor Lovejoy, saddled with that name by her full-of-herself mother. 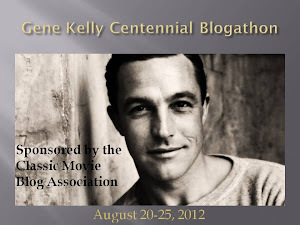 As if life isn't tough enough. 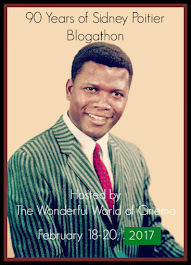 I really hope you can catch this movie soon. 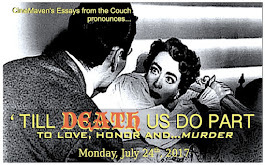 I think it will touch you. 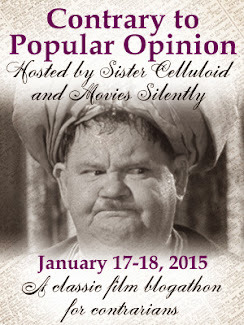 I have yet to see Innocent Sinners and your post really makes me think I should! 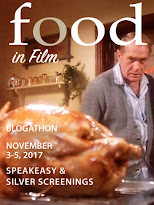 I have always liked slice of life movies (it's why I enjoy British kitchen sink dramas so much), so it sounds like it would be right up my alley. 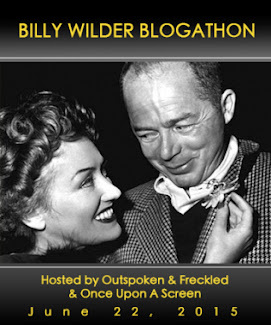 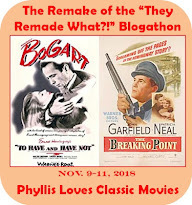 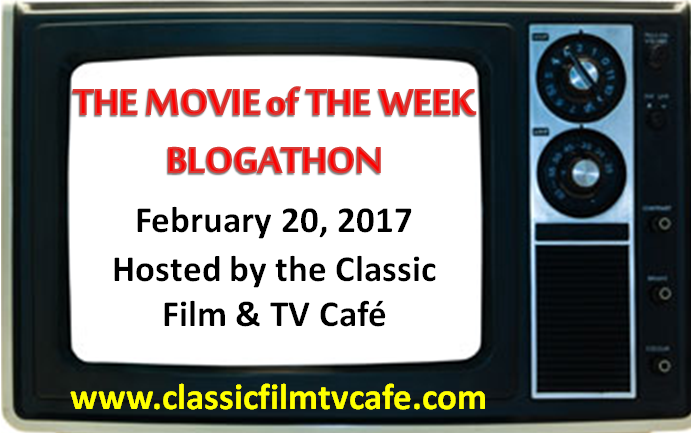 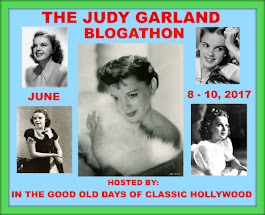 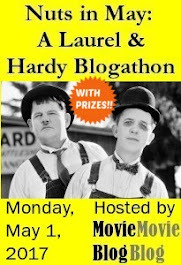 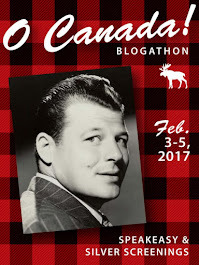 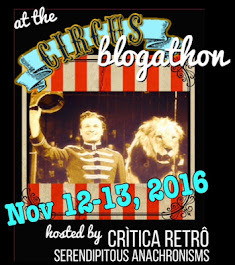 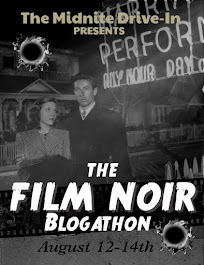 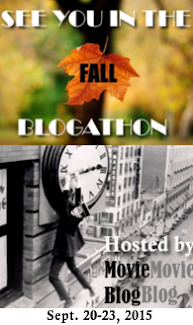 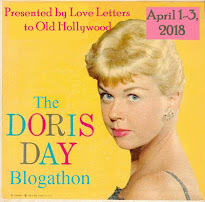 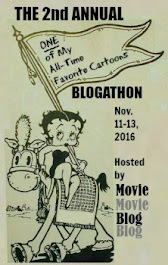 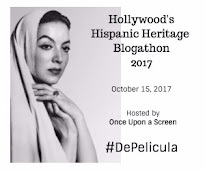 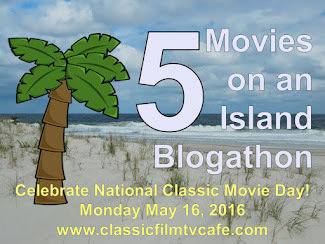 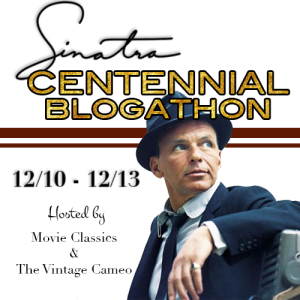 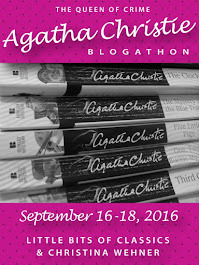 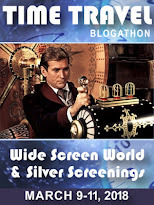 Thanks for taking part in the blogathon! 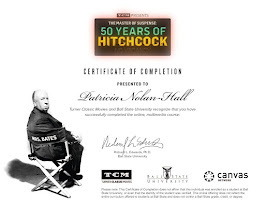 My pleasure to participate, and I look forward to next year. 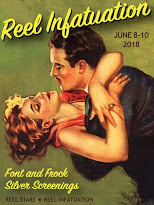 Innocent Sinners is unique and emotive, and I'm sure it is something you will enjoy. 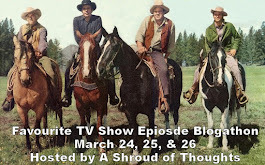 Oh wow, CW, I can always count on you to dig up a gem! 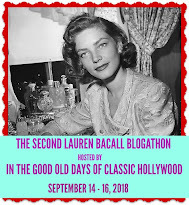 A Rumor Godden story with Philip Leacock as director? 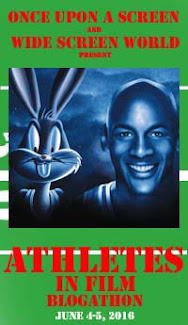 That's a great combination. 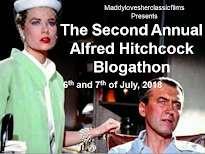 And the way you wrote this post makes me want to watch the film tonight. I love British films. 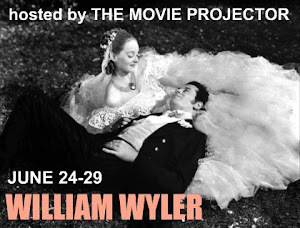 Just a few weeks ago I watched Sylvia Syms play with Anna Neagle in "My Teenage Daughter" which plays out like the exact opposite of this story. 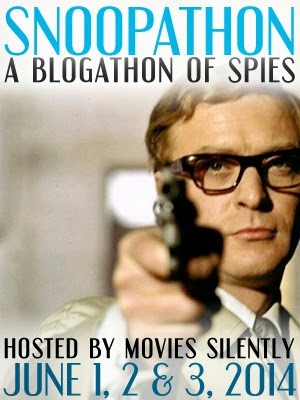 The Spanish Gardener and The Little Kidnappers were both entertaining, so I'm sure I'll enjoy this one, too. 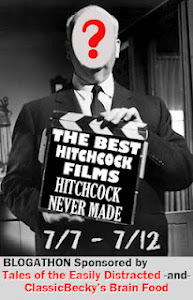 There's no doubt in my mind that this is something you will take to your heart as readily as other Leacock films. 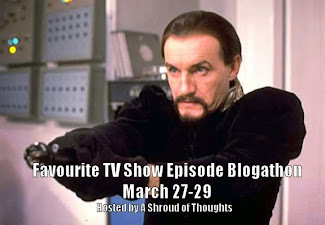 I'm so pleased you liked reading this post. Thanks.